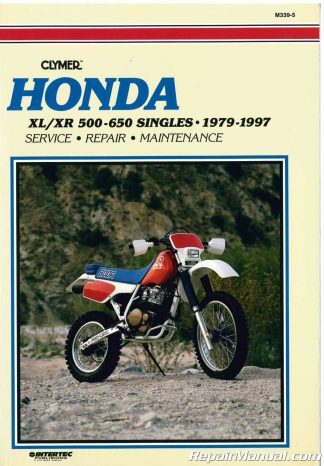 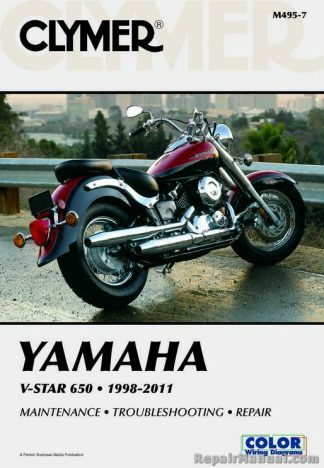 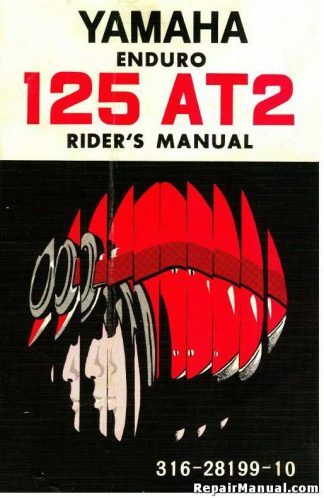 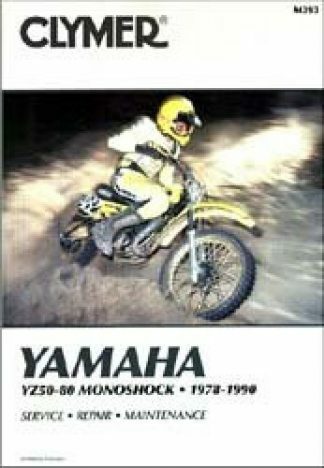 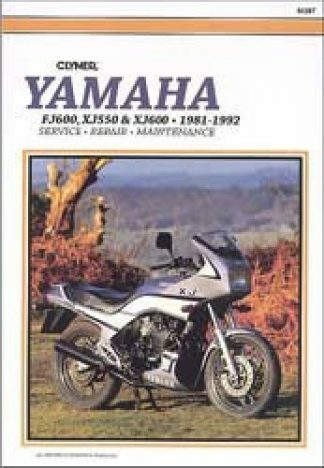 This USED 1972 Yamaha AT2 Owners Manual is a reproduction of the original out of print manual. 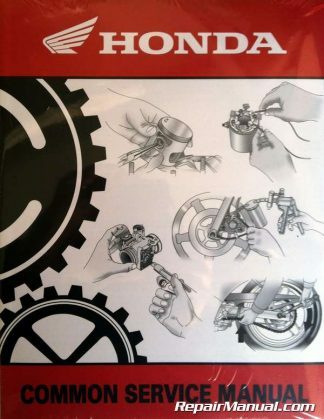 It includes all the information you need to to have a basic understanding of the operation of your vehicle. 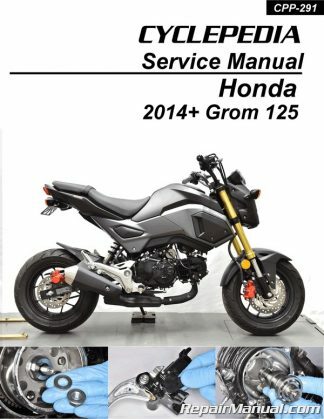 Provides important safety information, service and maintenance schedules, storage information and recommendations for appearance care. 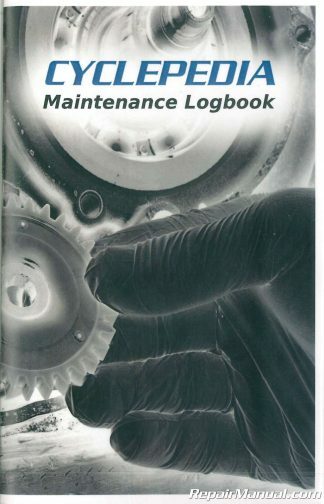 This book includes technical information, instructions for routine maintenance including oil change information, as well as a basic troubleshooting guide. 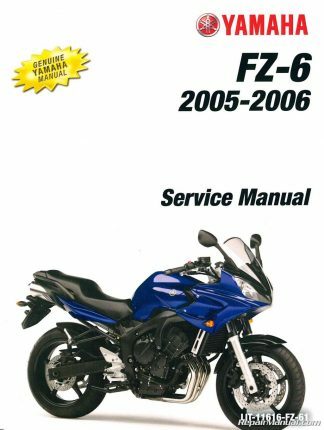 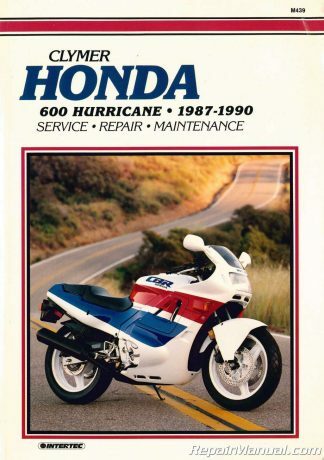 This is a must have item if you ever plan to sell your motorcycle – prospective buyers will often want to know if you have the owner’s manual.